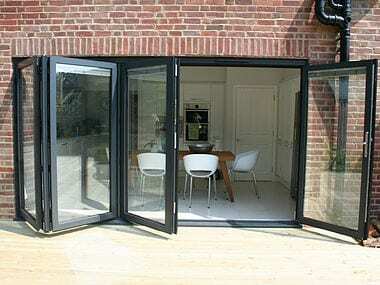 High quality sliding patio doors in Kew, Richmond, Twickenham and across South West London. 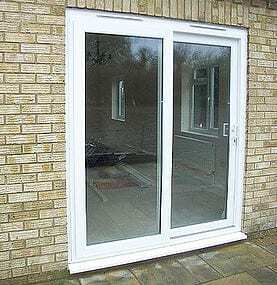 When space is at a premium then patio doors are the ideal solution to have access to outside spaces. Designed to maximise daylight and provide panoramic views, this classic home improvement product remains a firm favourite, offering a combination of elegant style and simplicity of use.